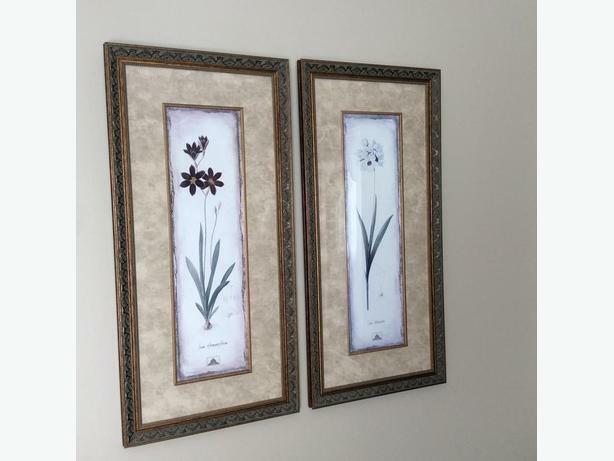 Set of Two floral Prints. In excellent condition. 37 1/2" long and 18" wide.